After about a year of searching, the New Hampshire Institute of Art has named a new President. A music professor from Seattle will take over as president of the Institute. Kent Devereaux currently teaches at and chairs the Music Department at Cornish College of the Arts in Seattle. Devereaux praises the Institute’s undergraduate programs and a new Master of Fine Arts program and says they’ll attract more students. Devereaux says he’ll also push to attract more students at the national level. NHIA has been without a president since Roger Williams retired last November. The school had been in merger talks with Southern New Hampshire University this summer, but it proved unpopular to many students and faculty. Discussions about a possible merger between the New Hampshire Institute of Art and Southern New Hampshire University are dead, an NHIA official said. 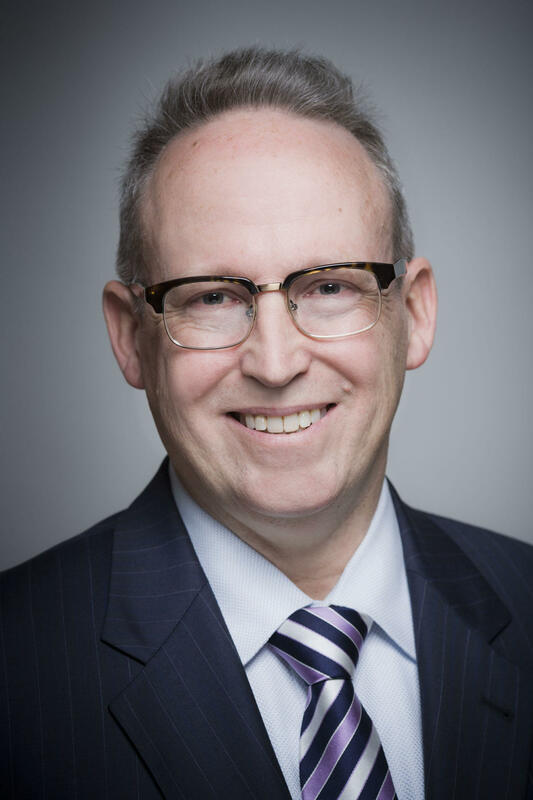 The chair of the institute’s Board of Trustees Joseph Reilly says there are no plans to pursue the merger, and the focus of the school is on finding a new president. 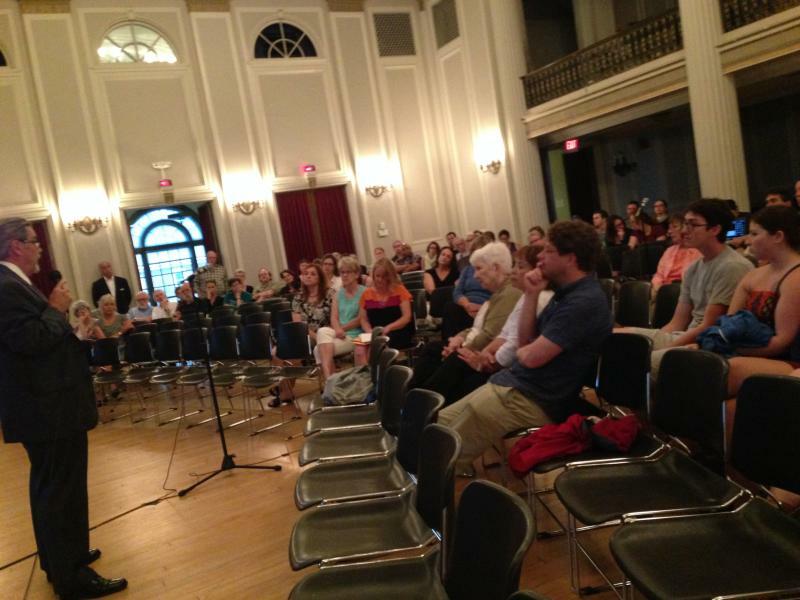 At the first public meeting since it was announced the New Hampshire Institute of Art was engaged in merger discussions with Southern New Hampshire University, faculty, staff and students voiced their concerns. In the NHIA auditorium, filled with about fifty people, reactions to the prospect of a merger with SNHU ranged from cautiously optimistic to skeptical. Like faculty member Sean Beavers. 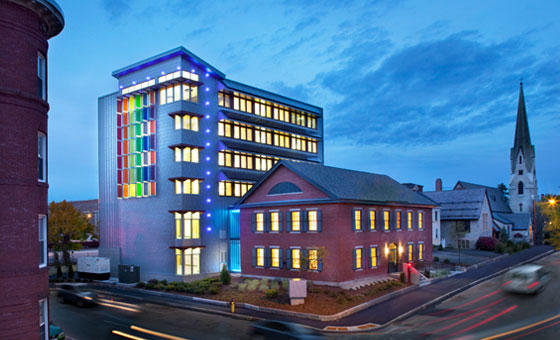 The New Hampshire Institute of Art has dropped a September 1st deadline for deciding whether to merge with Southern New Hampshire University. 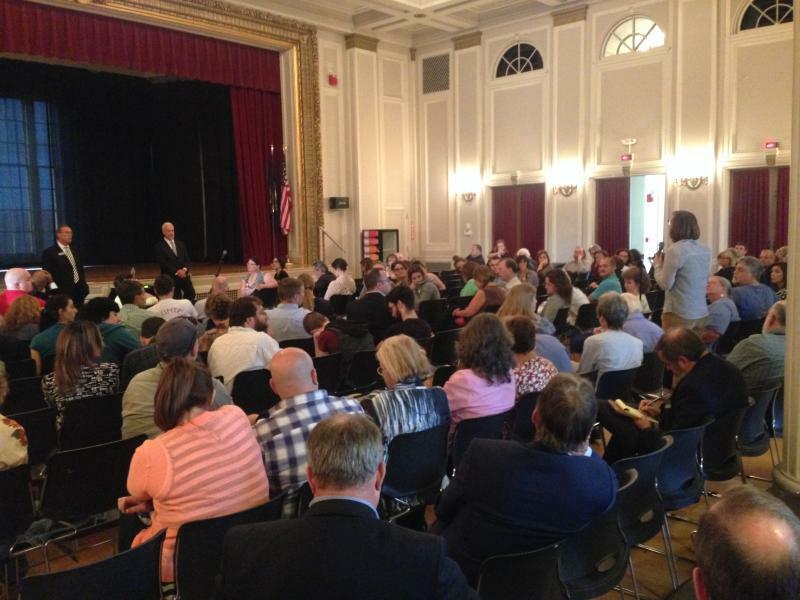 During a packed town hall meeting Monday in the institute’s auditorium, NHIA board chair Joe Reilly and SNHU President Paul LeBlanc did their best to persuade a largely skeptical crowd that this was not a hostile takeover. They said if most students and stakeholders ultimately don’t want this deal, it won’t happen.